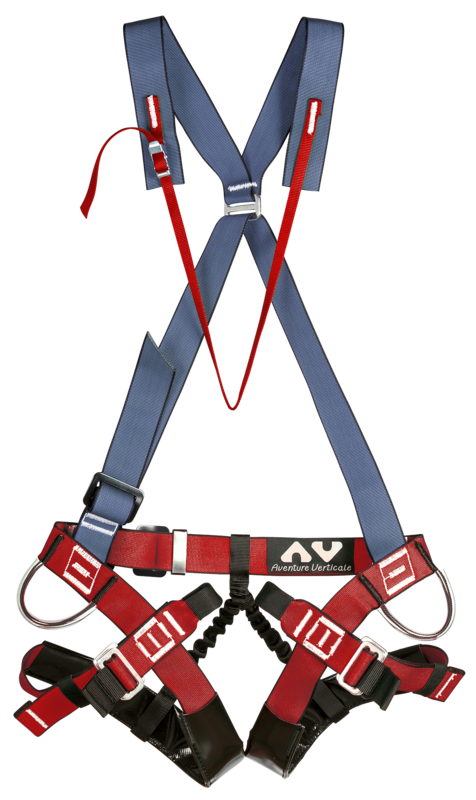 The Krubera is the most recent harness designed by AV. 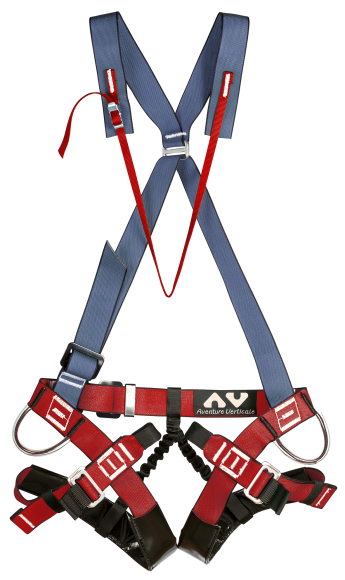 With its low attachment point and integral chest harness, it will be of interest to all types of cavers. This efficient harness was put to the test by Italian cavers, in the longest pitch in the world, Vertiglavica in Slovenia (-603m). The Krubera is completely adjustable and offers optimal back support in each adjusted position. It is manufactured in a specially-design webbing which is both light and very robust to deal with the demands of caving.